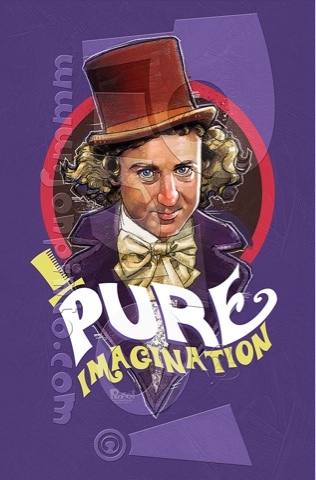 The one and only Gene Wilder as the iconic Willy Wonka! Who doesn't remember that movie fondly? I love how it used to scare and thrill me at the same time! Even after my first viewing, that boat ride still scared me. I think it would still scare me today! And here is the pencil drawing. 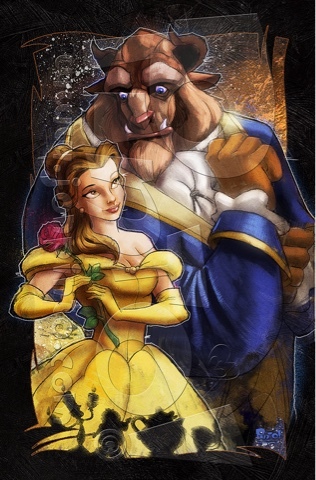 One of my favorite Disney movies. I remember dragging my mother and anyone else I could find to the movie theater. Most went grumbling but everyone came out thrilled that they had seen it!! I started my Disney career soon after and remember the whole company being so excited that it had been nominated for Best Picture. This drawing was done as a special commission and I was only too happy to have been asked. Here is the finished pencil drawing.